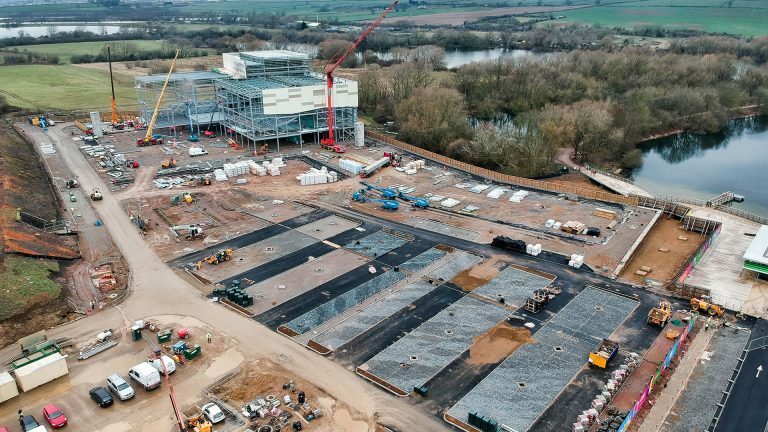 The construction of Phase 2 at Rushden Lakes for main contractor Winvic Construction and developer LXB Retail Properties is progressing quickly. 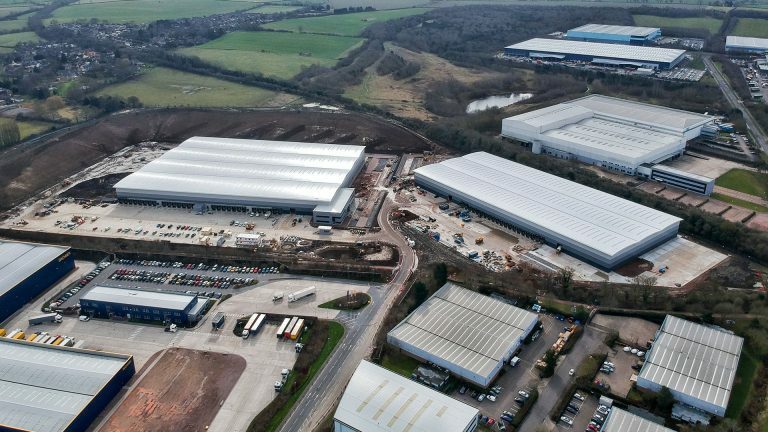 The two new distribution centres at Brackmills Point in Northampton are now in their final stage before completion. 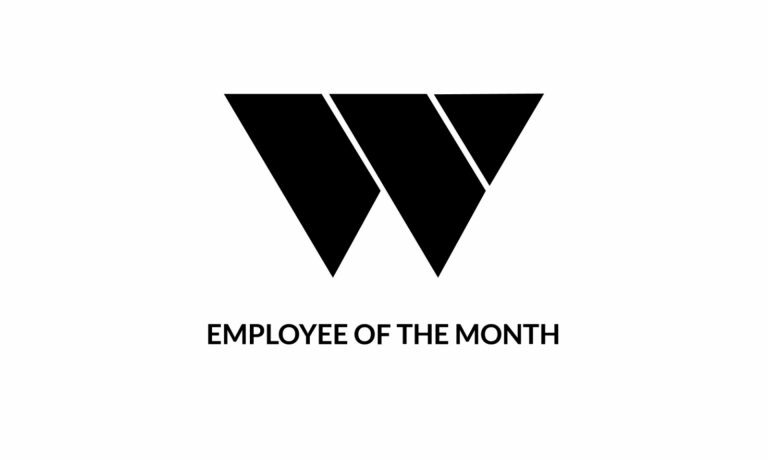 At Willowbrook Construction we can offer complete civil engineering and groundworks packages to our clients. 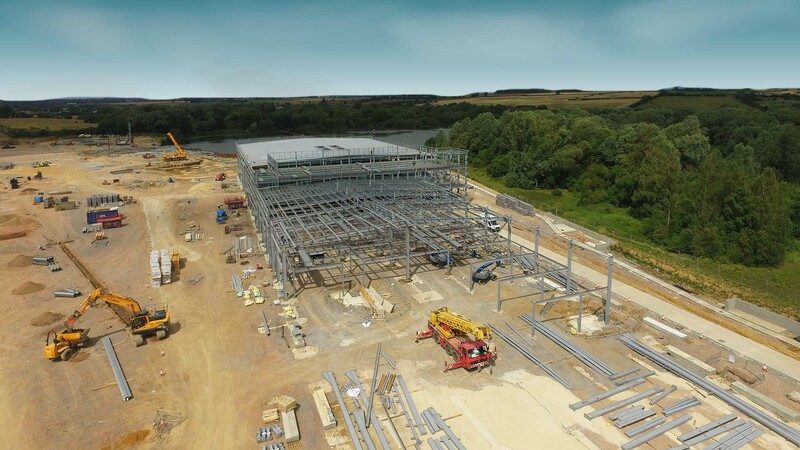 From simple sub-structure reinforced concrete slabs, to complex reinforced concrete pile caps and foundations we can undertake and complete any scale to suit our client’s needs. We are experienced in providing complete foul and storm water drainage systems. 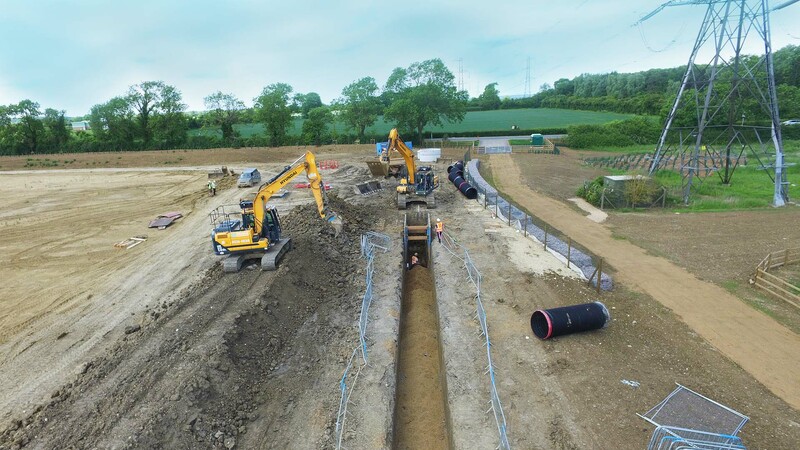 Recently we have been involved in constructing an off-site foul pumping system and 7m deep pump chamber for an industrial project in Northamptonshire. We regularly install filtration products manufactured by Klargester and Spel among others. Willowbrook are an approved Northants County Council contractor for Section 278, 50, and 106 agreements. 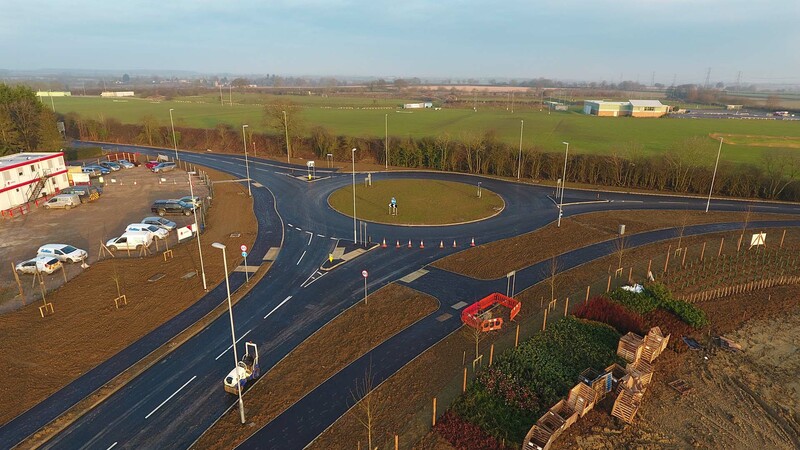 We can offer a comprehensive package of infrastructure connections including highways and mains sewage.